Combine your rewards from Gold Status with rewards from everyday activities like shopping, dining and traveling. Earn big with your favorite brands. 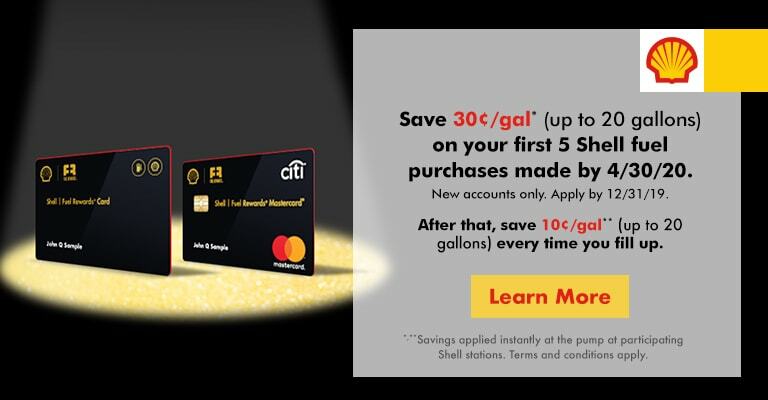 Join the Fuel Rewards® program and the brands you know and love can help you save big at the pump. 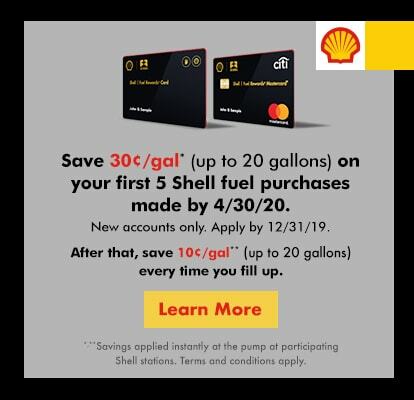 Shop with any of our participating merchants and watch the fuel savings pile up. 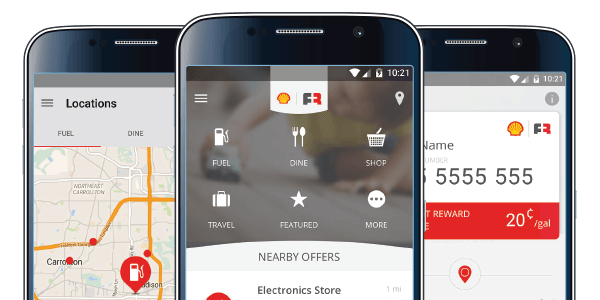 Hear why our members love the Fuel Rewards program.